Twitter users accused him of promoting Myanmar as a tourist destination and ignoring the plight of the Muslim Rohingya minority. 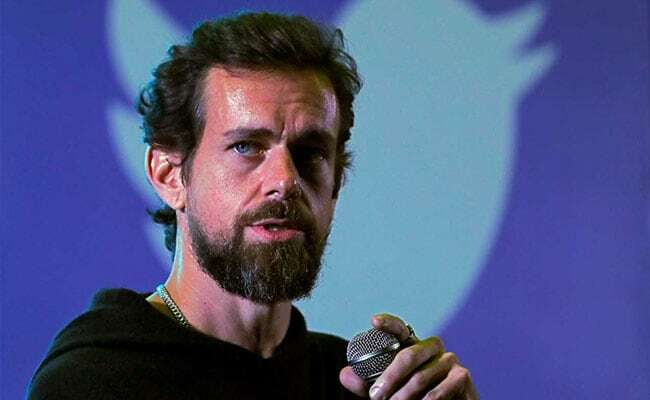 Twitter's chief executive Jack Dorsey, who faces a lawsuit for hurting Hindu sentiments during his visit to India in November, is now facing criticism for promoting Myanmar as a tourist destination despite widespread allegations of human rights abuses in the country. In a series of tweets, Mr Dorsey said he had travelled to northern Myanmar in November for a meditation retreat. This led to widespread criticism with some accusing him of ignoring the plight of the Muslim Rohingya minority. In 2017, Myanmar's military launched a violent crackdown after Rohingya militants carried out attacks on several police posts. Thousands of people were killed, and human rights organisations said the army has burned land and committed arbitrary killings and rapes. "Writing what is effectively a free tourism advert for them at this time is reprehensible," one Twitter user wrote in response to Mr Dorsey's tweets. Mohammed Jamjoom, an Al Jazeera correspondent, who has interviewed Rohingya refugees, said he was left "utterly speechless" by Mr Dorsey's tweets. Mr Dorsey is yet to respond to the criticism, but earlier said he would track the responses to his tweets. In India, a court in Rajasthan on December 1, asked the police to file a First Information Report against Mr Dorsey for hurting the sentiments of the Brahmin community by posing for a picture holding an "anti-Brahmin" message.